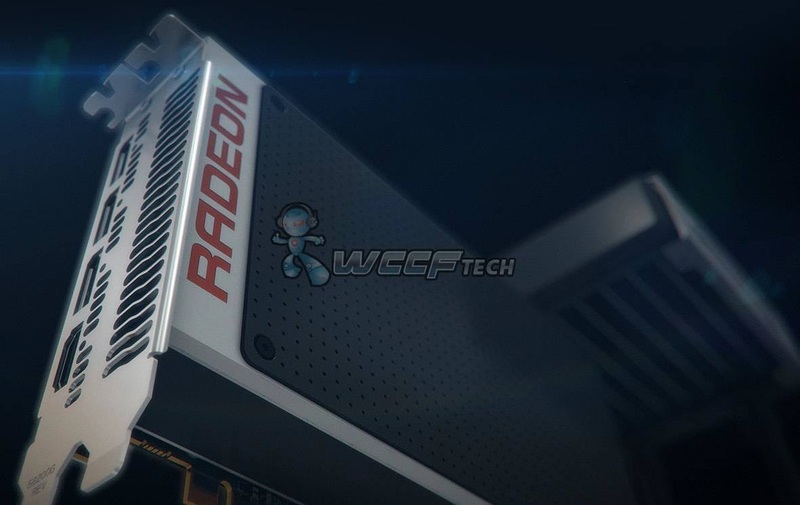 AMD’s upcoming flagship Fiji GPU powering the R9 390X will reportedly be available to purchase worldwide a week after E3 kicks off, which happens to be at the 18th of June. However the source could not decisively confirm whether Fiji will make its first debut at E3 or at a separate dedicated venue for Fiji. We’re betting on the former however, simply because it makes sense. The E3 media presence is very strong and the type of audience is perfect for a product launch like Fiji. AMD has also made the effort to sponsor and host the first PC gaming event in E3’s history, all the more reason to show their cutting edge PC gaming technology there. The good news is, regardless of when Fiji will actually make its first debut, the source confirms that the card will be available to purchase online and on shelves the week following E3. [UPDATE] We’ve got news that the actual launch date for Fiji / R9 390X will be the 24th of June, exactly 12 days after E3 kicks off. The rest of the 300 series will launch on June 18th a week prior to Fiji XT. These launch dates are not official by any means but we have reason to believe that they’re fairly accurate. Last week we exclusively published the first official image of one of the multiple Fiji poweredcards that AMD plans to launch. According to the company because stacked HBM VRAM is packaged alongside the GPU die on one piece of interposer rather than on the circuit board of the card like GDDR5. This significantly cuts on the amount of components and the size of the PCB ( Printed Ciruit Board ). Which enables a myriad of extremely compact form factors that were simply not possible with this type of ultra high performance graphics cards before. AMD promised that gamers will be able to choose from “multiple” Fiji powered boards with different form factors and cooling. The image you see above is only of those multiple. It features water-cooling and a very small form factor, resembling that of the Nvidia GeForce GTX 750 Ti cards and other mini-itx graphics cards. I should plainly point out that we have yet to confirm that AMD’s flagship Fiji XT powered card will actually be called the R9 390X. That’s simply the name that we have given it to reflect its standing within AMD’s graphics line-up. It’s by no means confirmed nor has AMD ever referred to it by that nomenclature. So don’t be surprised if AMD calls it something else. Now let’s quickly remind ourselves of what Fiji is and how it compares to AMD’s previous generation flagship, the Hawaii XT powered R9 290X.Below are the specifications for Fiji based on the rumored R9 390X WCE presentation slides and the SiSoft Sandra database leak. In our technical deep dive on Fiji we were able to draw a rough estimate of the R9 390X’s performance based on the core count and the clock speed. But as we can’t yet quantify the performance benefit from HBM without rigorous testing we left it out of the equation. Even without putting HBM into the equation the estimated performance of the R9 390X may still surprise you. We’re actively working towards pinpointing a specific launch date for the R9 300 series in general and Fiji more specifically as I write this. And we’ll make sure to update you with the details as soon as we can.